“Online Survey: The community was invited to review the preliminary recommendations, and high level implementation and management considerations and provide feedback via an online survey. A snapshot of the feedback provided through the online survey has been integrated into this report; the detailed outcomes of the public survey are captured in the Online Survey Summary Report, available in Appendix A of this report. 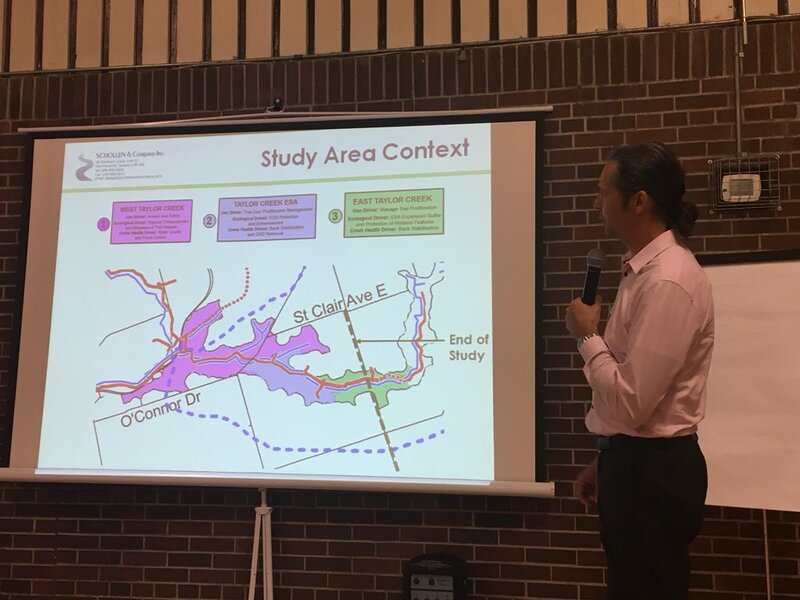 The data set for the project was obtained from four sources including: Dougan & Associates Ltd., North-South Environmental Inc., the City of Toronto and the TRCA. The online engagement platform was available from July 25th to August 17th 2018. To promote the online engagement platform, the City of Toronto sent notification emails to internal and external stakeholder lists, including local councilors, and asked recipients to share the notice widely amongst their networks. The platform was also promoted through the Toronto Forestry (@TOtrees) twitter account. As anyone can see these forms of public engagement were supposed to be widely publicized by our City Councillor. If you are not online, don’t have a twitter account, are not a follower of the Councillor’s twitter account, or don’t receive the Councillor’s newsletter – how could you possibly know to participate. Having discovered that the online study was stored on a foreign server (Australian) and was collecting your email address (or fake one if you chose not to use your own) – how could one possibly know to participate in this survey. How valid are the results of such a survey. Only 190 people were engaged in the Pop-Up events in the ravine. 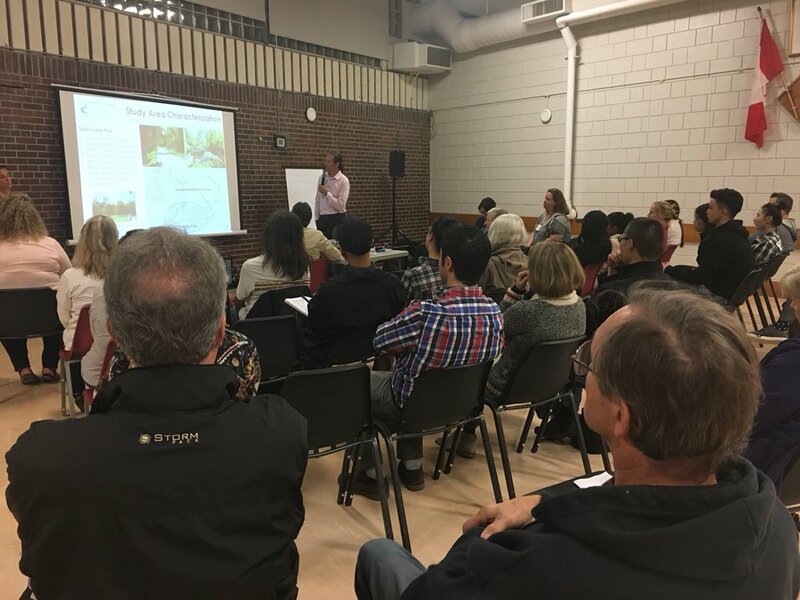 The number of participants (real or fake) have not been included on the study results website or the Taylor Massey Creek Park Study Plan by the City of Toronto. Please also find enclosed (one of three) tweets forwarded by Councillor Davis that were linked to spam 3 times on her twitter account. This is unacceptable from an elected official. This is the very limited information provided by Toronto Forestry to participate in their online survey. 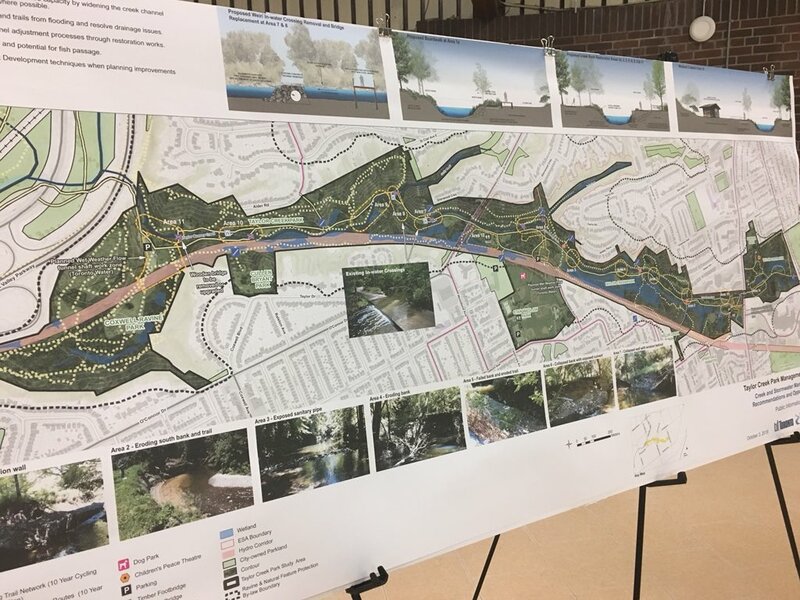 #HaveYourSay Join us this Wednesday evening at the Stan Wadlow Clubhouse for an update on the Taylor Massey Creek planning process and to provide feedback on the proposed themes, strategies and ideas. The scan’t amount of notice to Constituents regarding this important watershed in East York Toronto is astounding. Our City Councillor directed Constituents to a spam page for Study results. What is wrong with this service from our local government and our representatives.